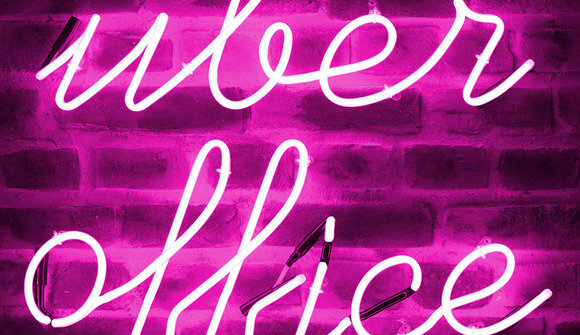 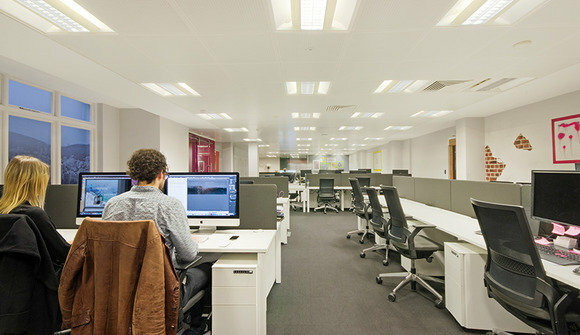 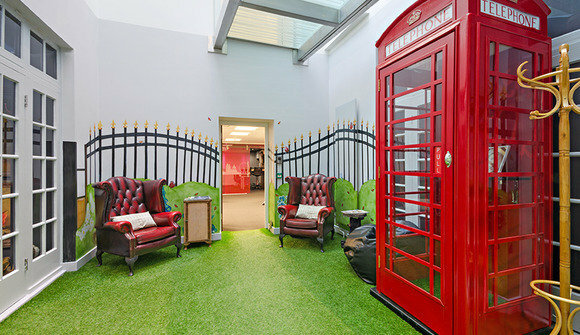 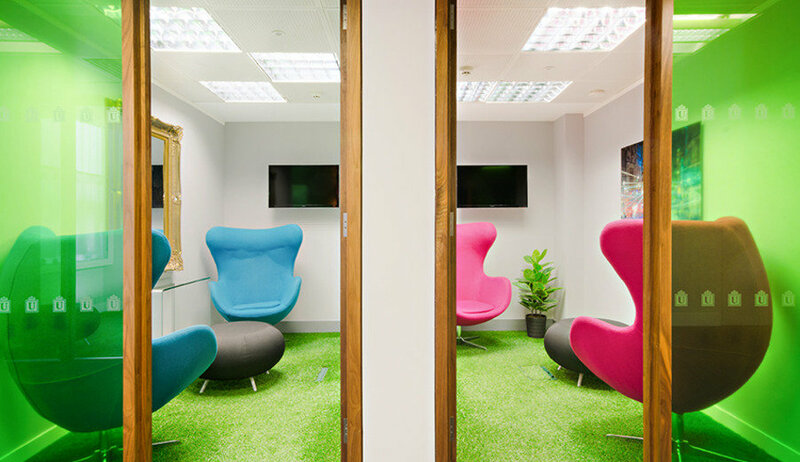 Uber Office is a shared desk space environment like no other in London. 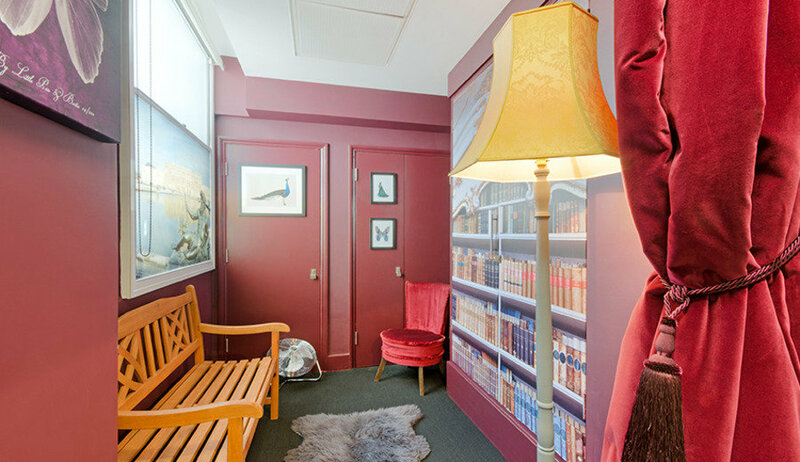 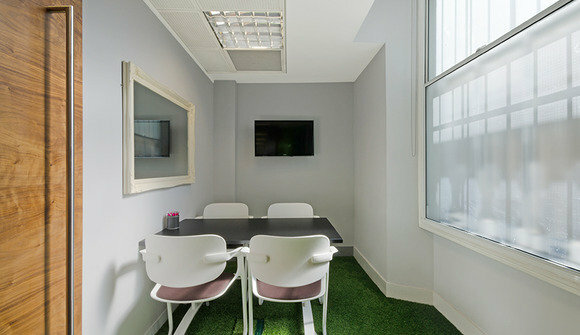 Launch your start-up or build your business in a scene that encourages collaboration and creativity. State of the art facilities combine with chic spaces and furnishings for the ultimate workplace experience. * Wide desks and ergonomic chairs provide the comfort you need to get down to business. Each station is equipped with a lockable cabinet and outlets for power/internet. 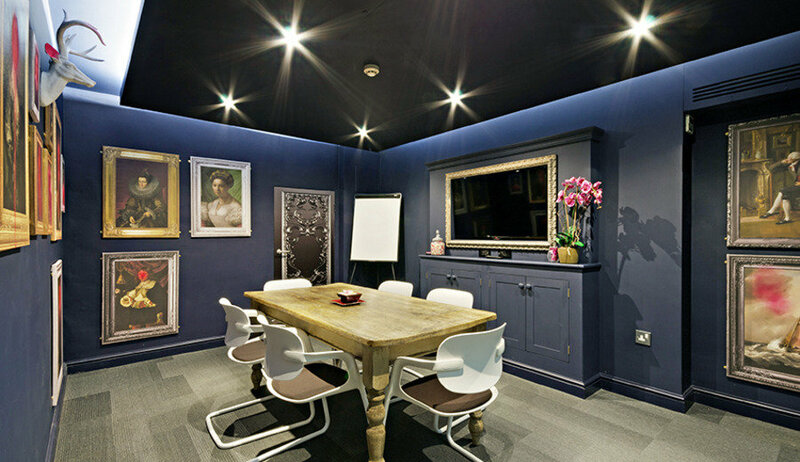 * Share ideas, trade expertise and find motivation among fellow professionals in our many communal areas. * Stay energised or rejuvenate with our complimentary kitchen service. 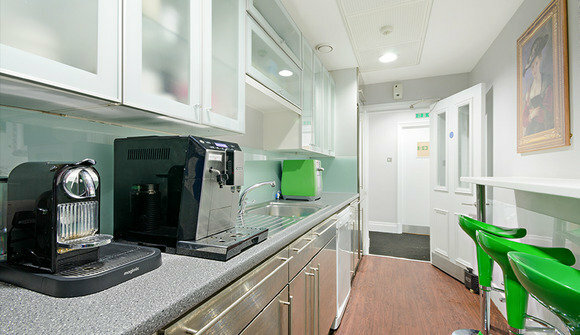 Enjoy barista style coffee, a range of tea and soft drinks that you may also offer to your guests. 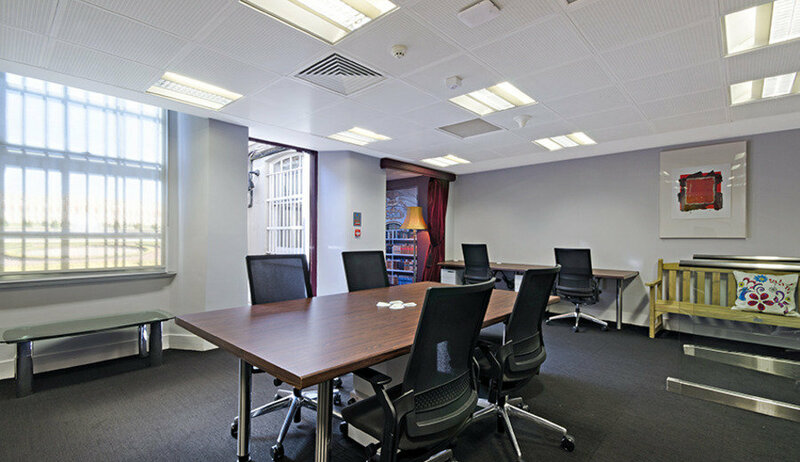 * Our high style meeting room features an LCD television screen, Skype facilities, Apple TV and Sonos sound systems to give your business presentations the prestige they deserve. * This meeting room has the capacity for 6-8 people. 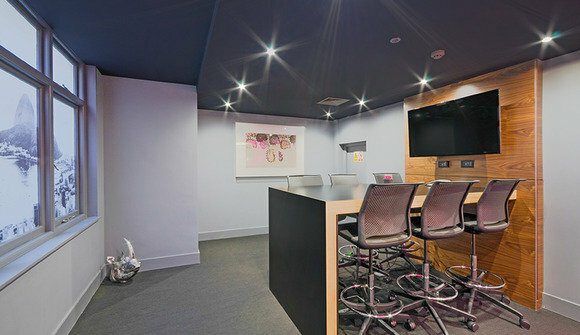 * Other features include reception area, event space and a never ending jar of lollies. Just a two minute walk from Victoria station and you are with us!